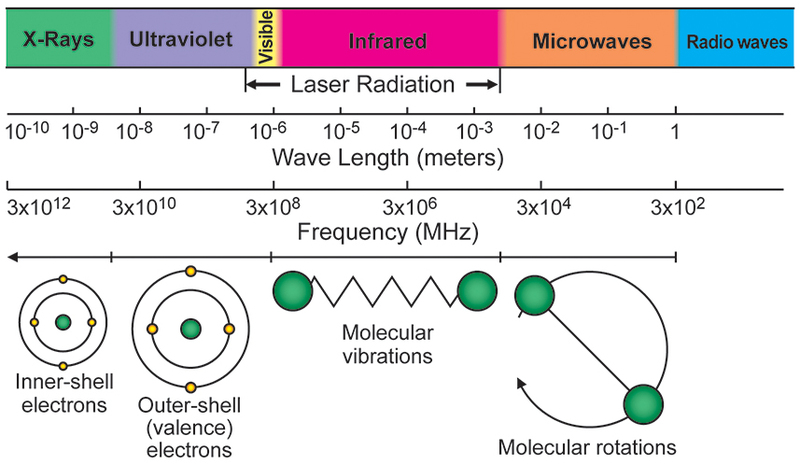 Microwave energy is a form of electromagnetic energy. Its frequency can impact the realm of molecular rotations. 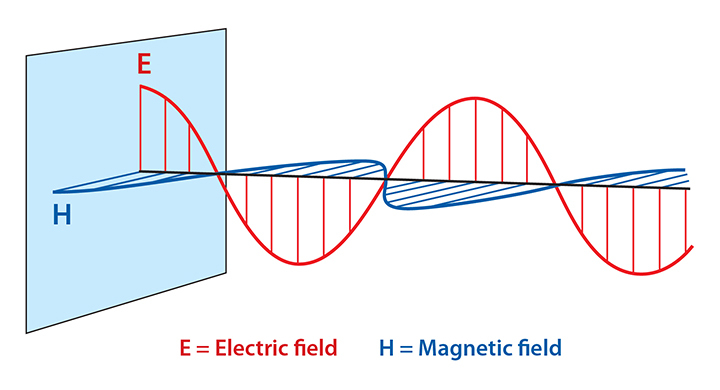 The electric field of a microwave heats matter through a phenomenon known as dielectric heating. 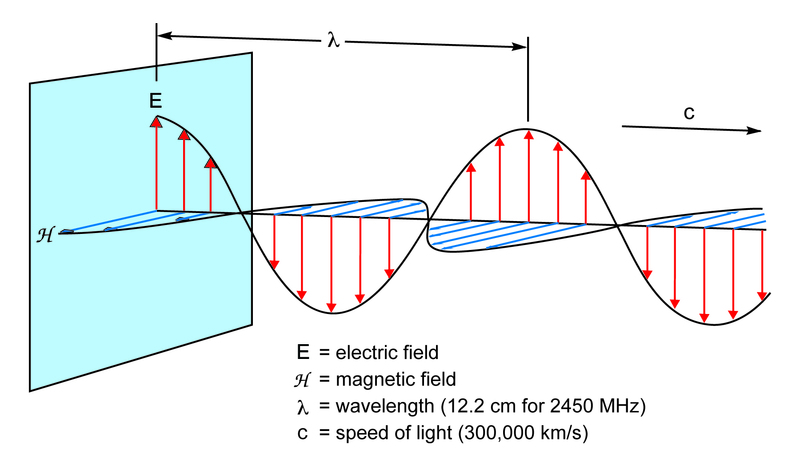 As the electric field passes through a sample, energy is transferred to molecules through the mechanisms of dipole rotation and ionic conduction. 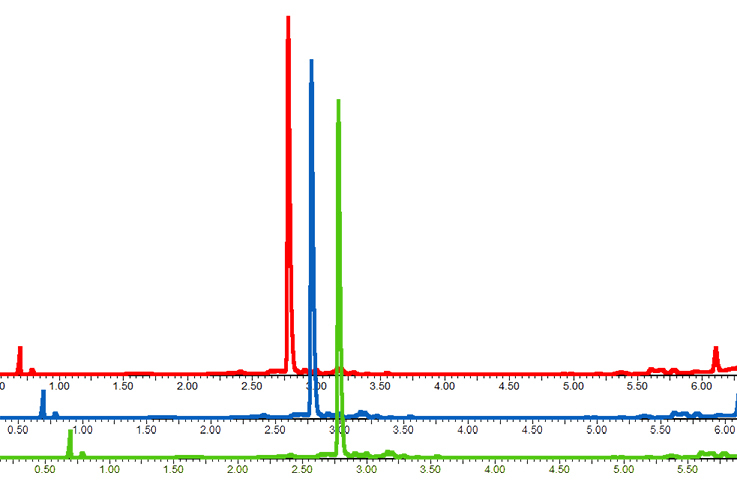 How is microwave heating useful in synthetic chemistry? 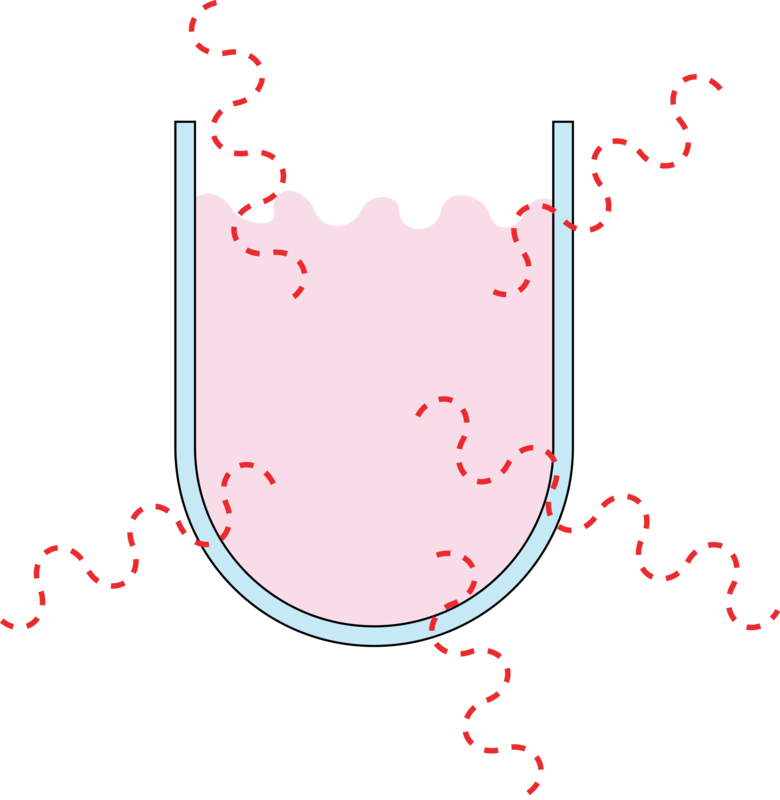 Glass is largely transparent to microwave energy, so, unlike traditional hotplates, reaction solutions are heated directly and volumetrically. Because microwave heating is so efficient, temperatures up to 300 °C can safely be reached in a matter of minutes. A higher reaction temperature means a shorter reaction time. Most microwave reactions are done in as little as 10 minutes instead of 8 hours or overnight. Why use a dedicated scientific microwave reactor? 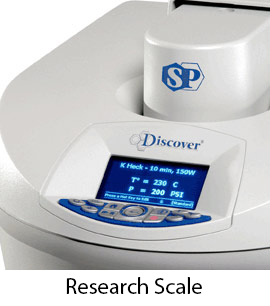 REPRODUCIBILITY– Scientific journals require temperature, pressure, and power reporting for publication. 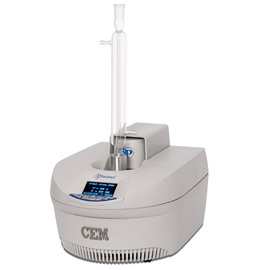 Specially tuned cavities and electromagnetic stirring ensure consistent results between reactions. 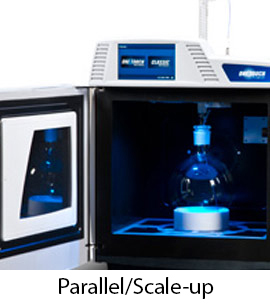 FLEXIBILITY – Novel accessories allow for automation of reaction runs, use of gaseous reagents, flow chemistry, and many other types of transformations. Pressurized reactions with low boiling solvents allow more choices when determining ideal synthesis and work up conditions. SAFETY – Industrial microwave reactors have the hardware and software to ensure a safe working environment, even at high temperatures and pressures, and long instrument life span. What types of scientific microwave reactors are available? 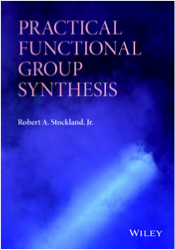 Author: Robert A. Stockland, Jr.
A practical handbook for chemists performing bond forming reactions, this book features useful information on the synthesis of common functional groups in organic chemistry. • Details modern functional group synthesis through carbon-heteroelement (N, O, P, S, B, halogen) bond forming reactions with a focus on operational simplicity and sustainability. • Included 25 troubleshooting guides with suggestions and potential solutions to common problems. 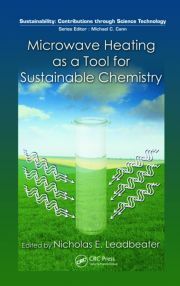 • Complements the text in enhanced ebook editions with tutorial videos where the author provides an introduction to microwave assisted chemistry. 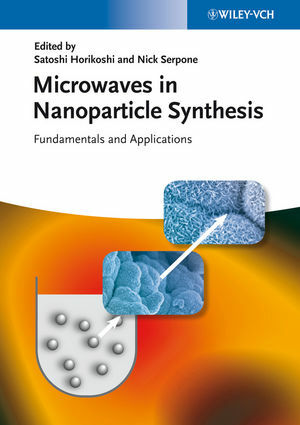 For the first time, this comprehensive handbook presents the emerging field of microwave technology for the synthesis of nanoparticles. Divided into three parts - fundamentals, methods, and applications - it covers topics including microwave theory, scale-up, microwave plasma synthesis, characterization, and more. This offers both an important volume for academic researchers, and a resource for those in industry exploring the applications of nanoparticles in semiconductors, electronics, catalysis, sensors, and more. 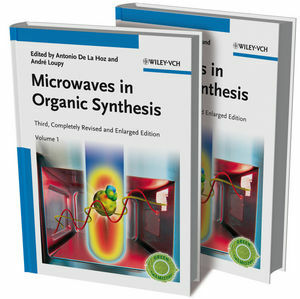 The third edition of the bestselling two-volume reference covers everything you need to know about microwave technology for synthesis. Completely revised an dupdated, this comprehensive work is clearly divided into four parts on the fundamentals, methodology, combination of enabling technologies, and applications. Also new to this edition are chapters examining on-line monitoring, flow chemistry, combination with ultrasound and natural products (indluding multicomponent reactions.) 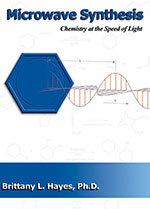 An indispensable source for organic, catalytic, physical, and medicinal chemists. Shorter reaction times, higher product yields, and enhanced selectivity are some of the advantages microwave headint has over conventional methods, chausing its use to transition from a curiosity to mainstream, both in industrial and academic swettings. Microwave Heating as a tool for Sustainable Chemistry showcases the application of microwave heating in a number of areas of preparative chemistry as well as in the biosciences.